Posted on 01/11/2019 by Parklifer	in Preview and tagged A$AP Rocky, hip hop, New York City, rap, The Anthem. 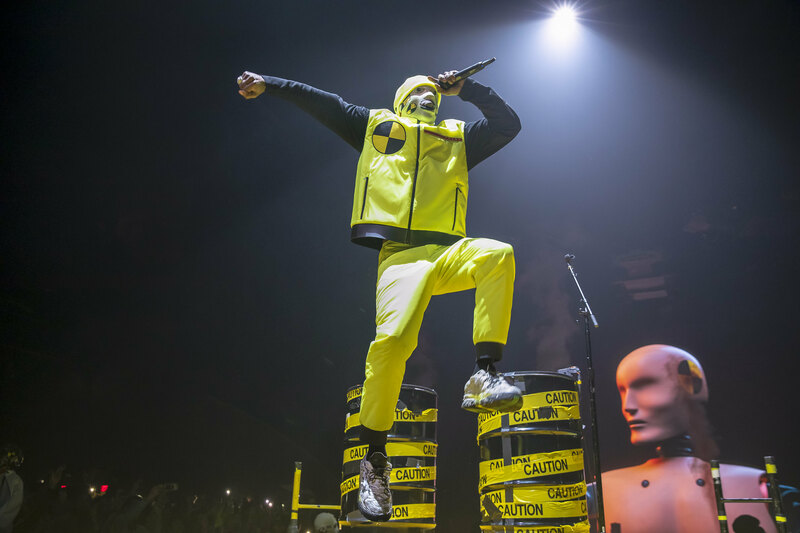 A$AP Rocky released Testing, his third studio album, last year via ASAP Worldwide, Polo Grounds Music, and RCA Records. The experimental rapper is on the road, and he performs at The Anthem on Sunday, Jan. 20! 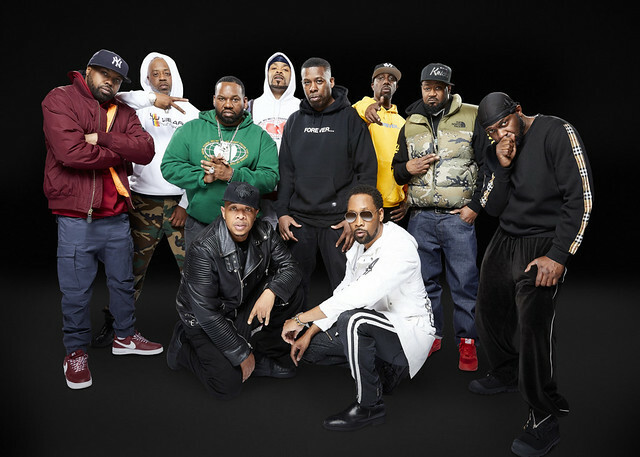 Posted on 12/06/2018 by chriscastilloweb	in Live Review and tagged funk, hip hop, Los Angeles, R&B, Syd, The Fillmore Silver Spring, The Internet. 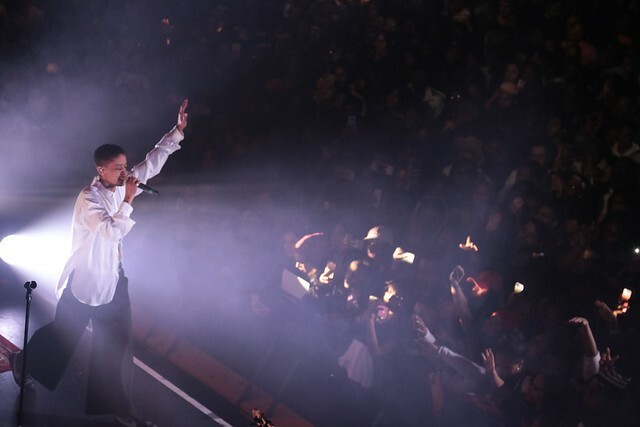 The Internet downloaded into The Fillmore Silver Spring for two nights of funky music on the Hive Mind Tour earlier this week, and Chris Castillo caught the jam-packed action on the first night. 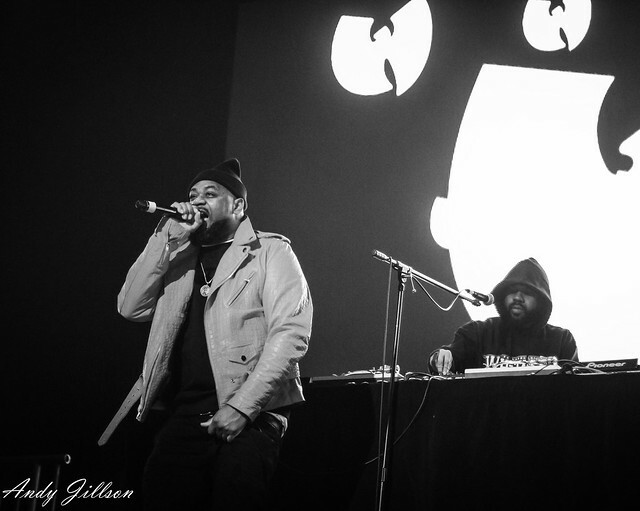 Posted on 12/03/2018 by Will Colbert	in Live Review and tagged Freddie Gibbs, hip hop, Indiana, rap, trap, U Street Music Hall. 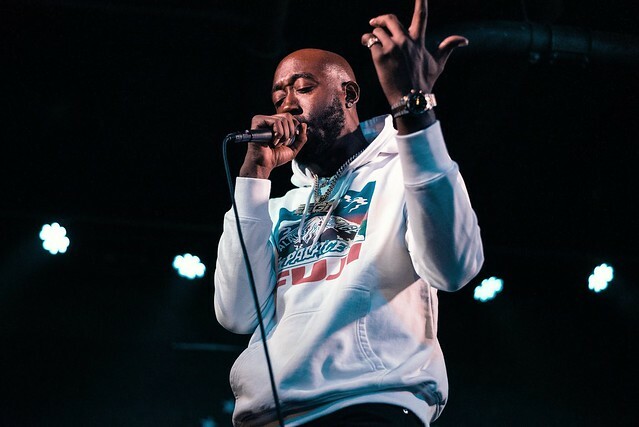 Pressure makes diamonds — and as far as hip-hop goes, Freddie Gibbs is a cut above the rest. 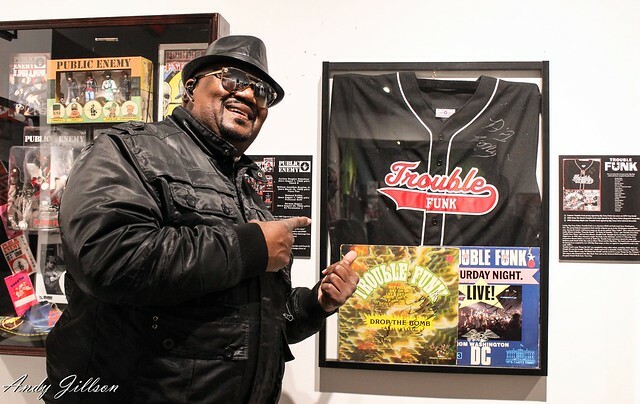 The versatile emcee dug deep into his discography during a recent performance at DC’s U Street Music Hall. The Gary, Indiana rhymer’s performance catered to both his gangster rap fans and underground hip-hop aficionados.